FACULTY OF POLITICAL ECONOMICS Registering Scientific and Technological Products in the period 2017-2020 of Vietnam National University. 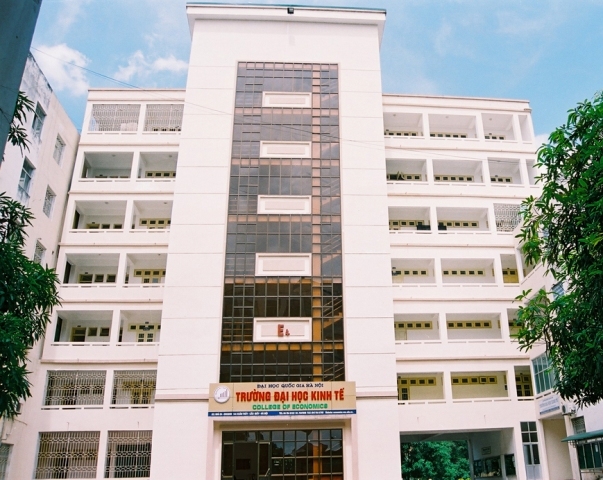 After nearly 40 years of construction and development, Faculty of Political Economy proud of position being prestigious research centers of Vietnam. The products of scientific research are highly appreciated by state and bidding state - level research project in many years.